Carolina Sound Communications designs, installs, and services audio, video, and security solutions to meet the needs of commercial clients. For over 60 years Carolina Sound has been providing valuable communication, business music and branding services for businesses like yours. 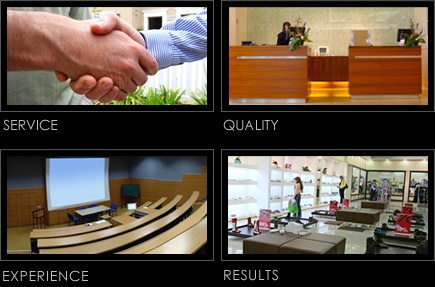 Our success is based on providing quality systems and services, custom designed to meet the needs of each client. Add to that a commitment to customer satisfaction and a drive to make technology work for you, and Carolina Sound becomes the logical choice for all of your low-voltage systems needs. Carolina Sound is headquartered in beautiful Charleston, South Carolina and also has offices in Myrtle Beach and Savannah. Carolina Sound is a certfied minority-owned (female) business.